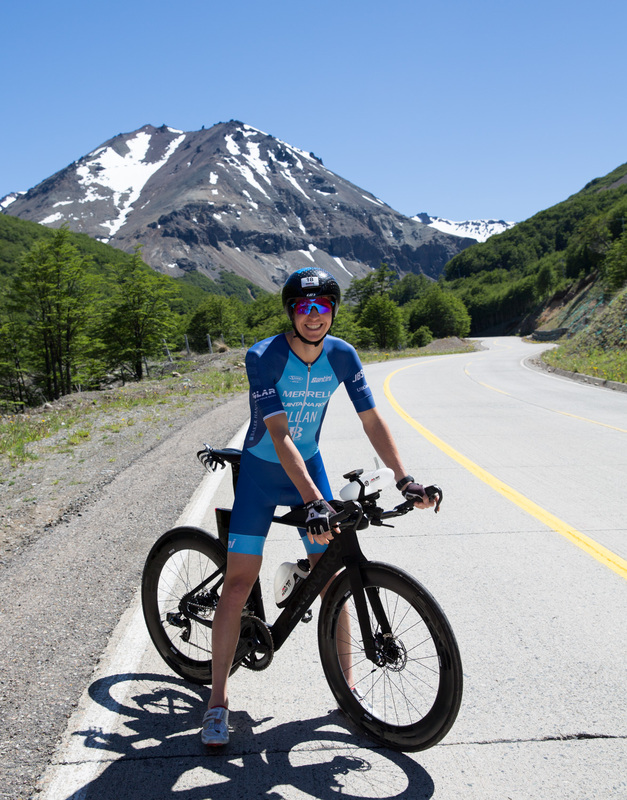 Doing a triathlon in Patagonia – It’s been a dream since I first heard about the race last year. It is without a doubt beautiful, but also wild and challenging. Just like the true nature of an Xtri World Tour race. We had a great time since we arrived. Yet a bit more challenges than I hoped for regarding the technical parts on my bike. Leak valve on my tubeless setup and gear which was more difficult to adjust than expected. Getting spare parts in a rural part of Chile is not very easy, but we managed to get it all together. I am ready to race! 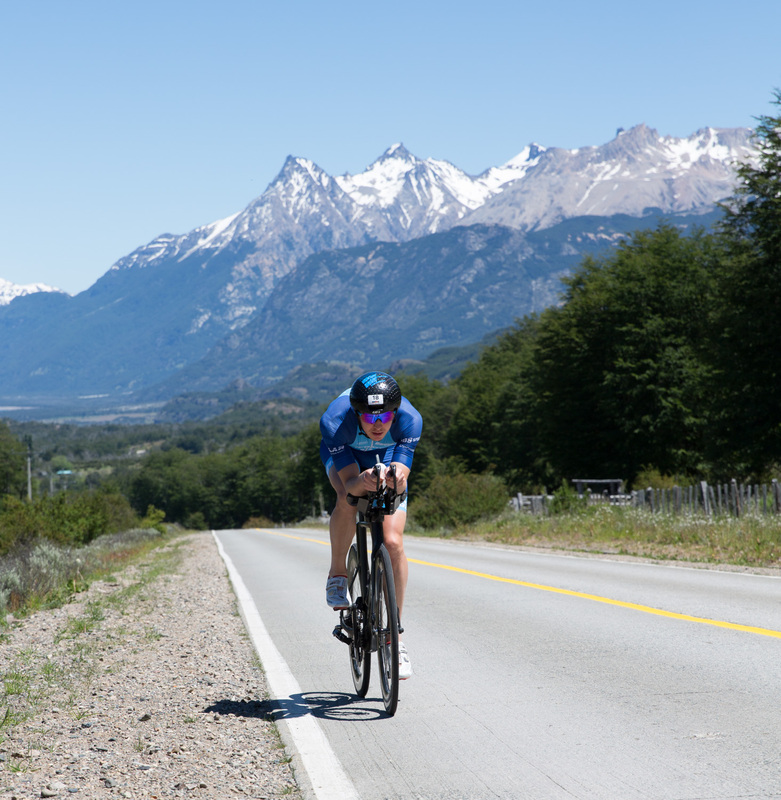 The field of elite athletes is actually quite demanding with several pro triathletes and former pro cyclists. 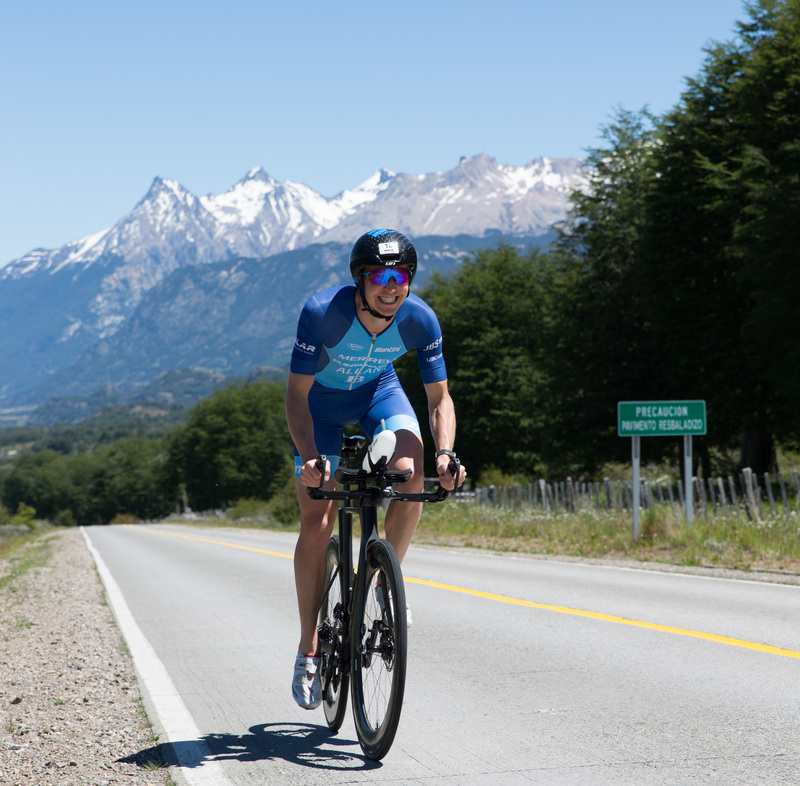 My top competitor is Mauricio Mendez, Xterra World champion and Ironman 70.3 superstar. He is young, super fast and can really run in terrain. This will be his first proper full distance race, however, so it will be very exciting to see how it plays out. It will be a real race for sure! I am actually not sure where you can follow the race live but check out Patagonman Facebook page and I am sure you will get updates. It is amazing to ride around with the snow covered mountains. 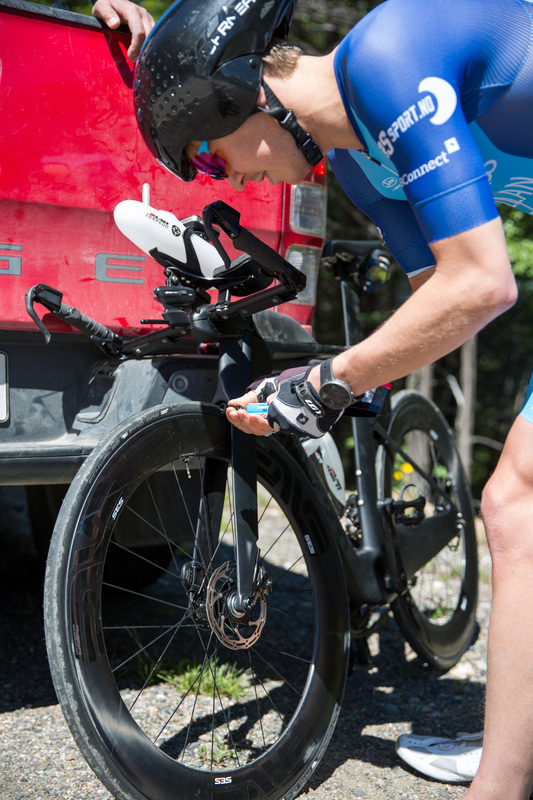 I had my share of technical issues, but that is the risk when you bring a brand new bike to a race. There are 2500 hight metres on the course with some very fast parts. The tarmac is a bit rough some places so I better be focused to avoid the big potholes at some parts. For the major part, I will go full aero and cannot wait to see if I get a good benefit of the wind tunnel testing and the new gear. I will lose some watts keeping my head higher than normal to be sure to avoid the potholes.